We invite you to return to campus for a fun-filled weekend for all alumni. 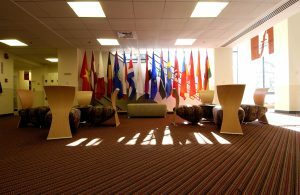 Come back to your campus to celebrate your significant accomplishments, to reminisce in the Hall of Flags, to rediscover the School, and to reconnect with friends! Mark your calendars and grab your friends! You don’t want to miss out. All alumni are invited to attend Reunion at Alumni Weekend, regardless of class year! Don’t miss out on invitations and emails regarding the 2019 Alumni Weekend! 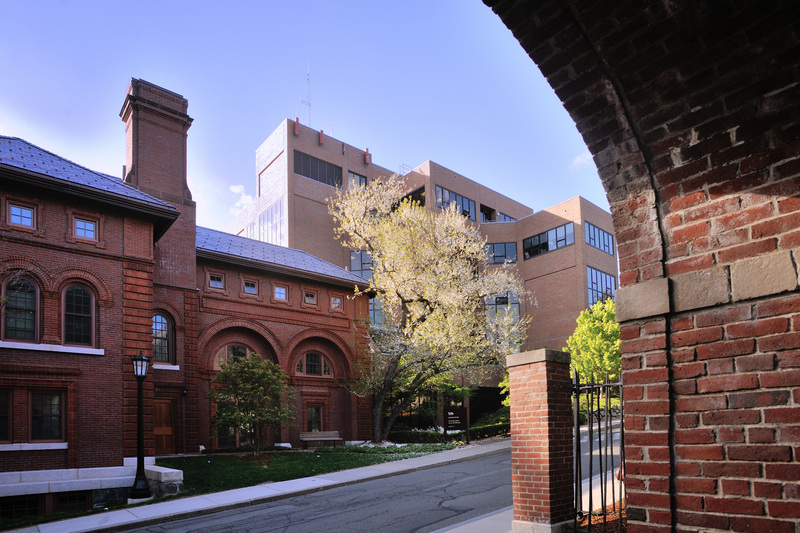 Update your contact information in the Tufts Online Community or by emailing us.